The laying of a new lawn can bring instant beauty to one’s garden. It is a superb method for creating and adding a new foundation to your garden. We begin by scraping and clearing the areas surface making sure the ground is totally bare and free from any unneeded plant and root growth, which can cause future problems. Once we have a clear and level surface to work on, we rotivate the soil to allow for oxygen to return to it; removing bricks, stones and roots. In most cases in London the soil is clay based and this will only allow for moss to grow as it is very hard in dry seasons and stays damp in winter. The next day we start applying a new layer of fresh fertile grade A topsoil and later firm it to ensure the overall level of the lawn stays flat and even. 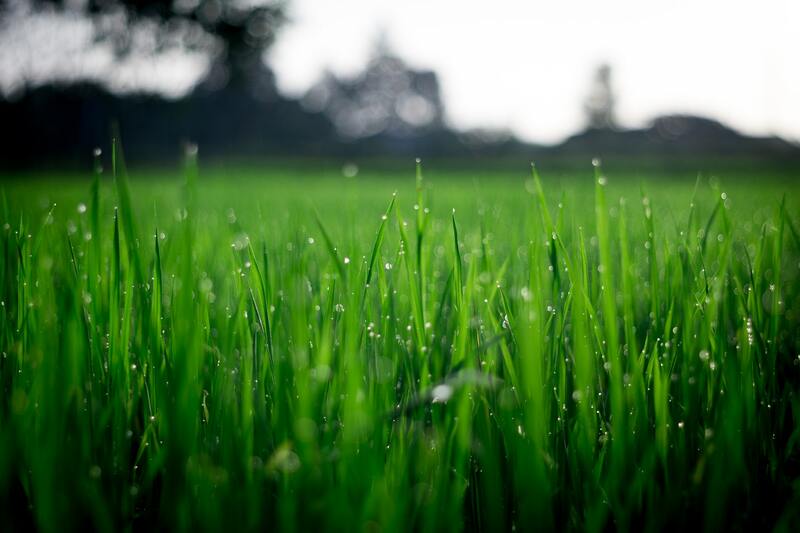 The laying of a choice of high quality grade A seeded turf brings us to the final stage of developing a lawn that will steadily grow and maintain its beauty. We offer a free inspection / grass cutting after 7 to 14 days and 4 to 6 months later an optional fertilizer with all our turfing jobs. We offer lawn care service that involves moss control, worm control, linear aerating, scarifying, feeding, top dressing, lawn clear weed program and grass cutting to insure a perfect lawn thru out all seasons. Astro turf also known as artificial grass is an option for problem soil where trees don’t allow natural light in.